Optical Switches are designed following the standard of Telcordia GR-1209. They are compact-sized mechanical switches with excellent reliability. 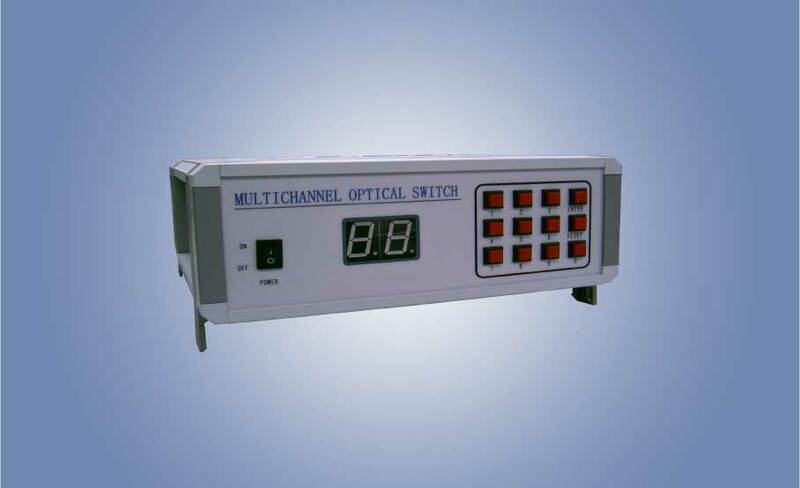 These fiber optic switches are widely used in network switching, configurable optical add/drop multiplexer (OADM), optical fiber ring protection and optical cross and connection (OXC) system. The switches are available with both the latching and non-latching configuration. # Other configurations available. Please contact us for details. * The specification is for the device without connector.